Step 2. Draw box around eye. Step 3. 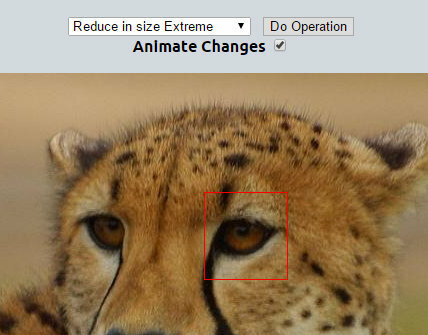 Change setting to Reduce in size extreme. Step 6. I changed the timing on this to 100, 2,2,2, 50, 2,2,2 So that he winks faster.